Suzuki, Japanese two-wheeler maker has now started dispatching the all new Suzuki Gixxer SF to various dealerships across India. Due to its overwhelming popularity, Gixxer SF was coined as “The street sport bike” by Suzuki. 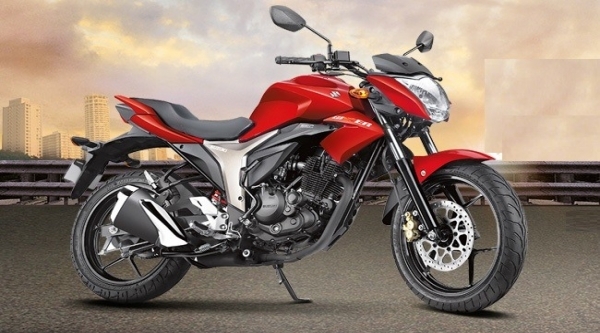 The Japanese manufacturer has confirmed the launch date of Gixxer SF will be on April 7th. Suzuki Gixxer SF, faired edition of the Gixxer, gains some amount of its design which is inspired by bigger motorcycles like Hayabusa and GSX R-1000. Talking about the new Gixxer SF’s engine, it is going to be powered by the 155 cc single cylinder air-cooled engine,with a power output of 14.8 PS at 8,000 RPM. The bike churns out a maximum torque of 14 Newtom meters at 6000 RPM. Like, its predecessor, Suzuki Gixxer SF would also continue with the standard Gixxer’s telescopic front fork and monoshock rear suspension layout. Unconfirmed reports on Gixxer SF states that it would be available in broader range of colors like Metallic Triton Blue, Glass Sparkle Black, Candy Red, Pearl Mirage White & Metallic Grey shades. Rivals of Suzuki Gixxer SF are Yamaha Fazer FI V2.0 and Honda CBR150R. 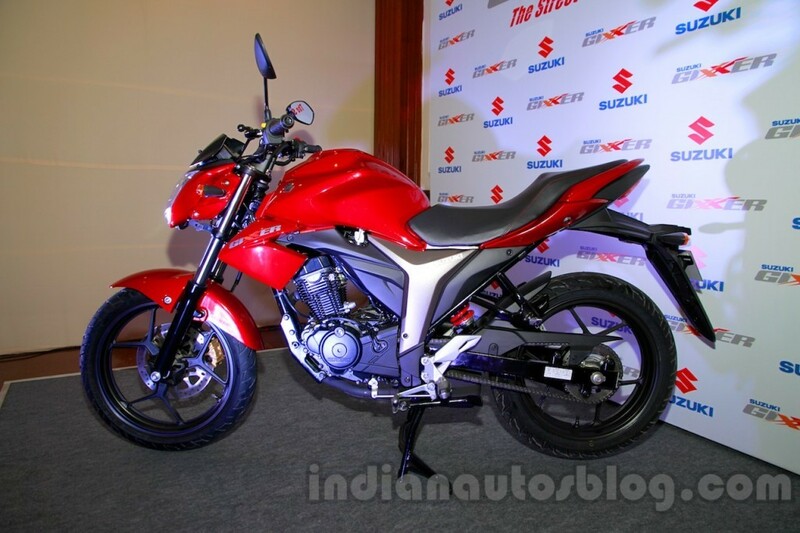 Suzuki Gixxer SF is going to be launched on April 7th.